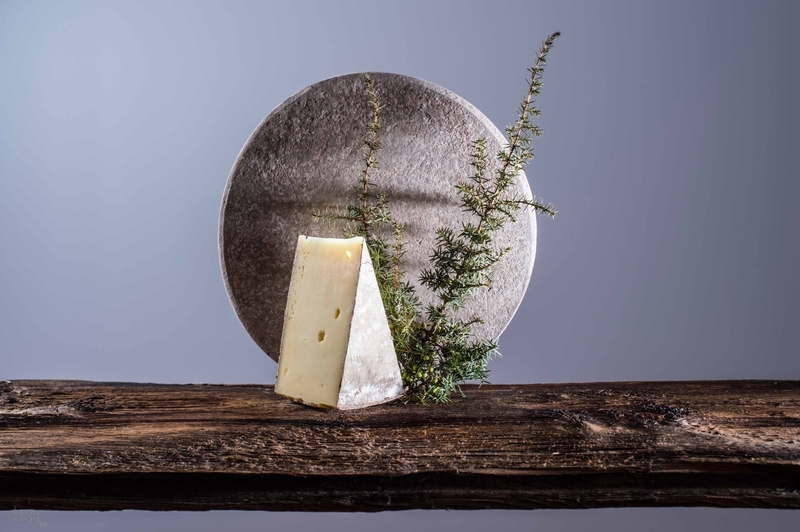 Sexten is the village of the Three Peaks, and here is produced the Sextner cheese after rural, craft recipe, as ever! We offer to you here a whole loaf approx. 10 kg. 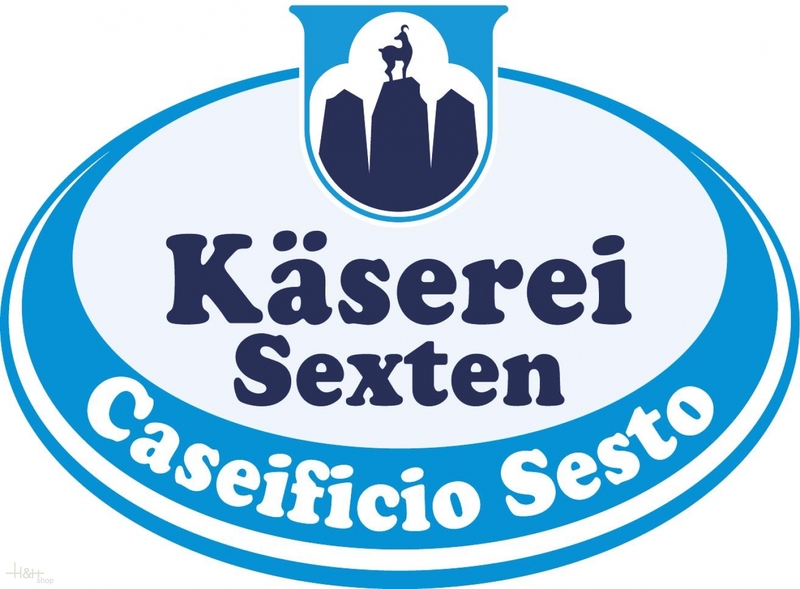 of the real Sextner cheese Mont'Elmo, made after traditional recipe, of daily freshly put raw milk and high-class-checked rennet. The Sextner Cheese Mont' Elmo is a spicy and piquant cut-cheese with small round punching whose ripening period amounts at least 5 months. On sales all cheese pieces are freshly cut and packed subsequently airtight. Thus we guarantee for full quality and a safe transport at your home. Buy now this product together with Kastelruther Spatzen cheese Mila whole loaf approx. 9,3 kg. ready for shipment: in stock Kastelruther Spatzen cheese Mila whole loaf approx. 9,3 kg.